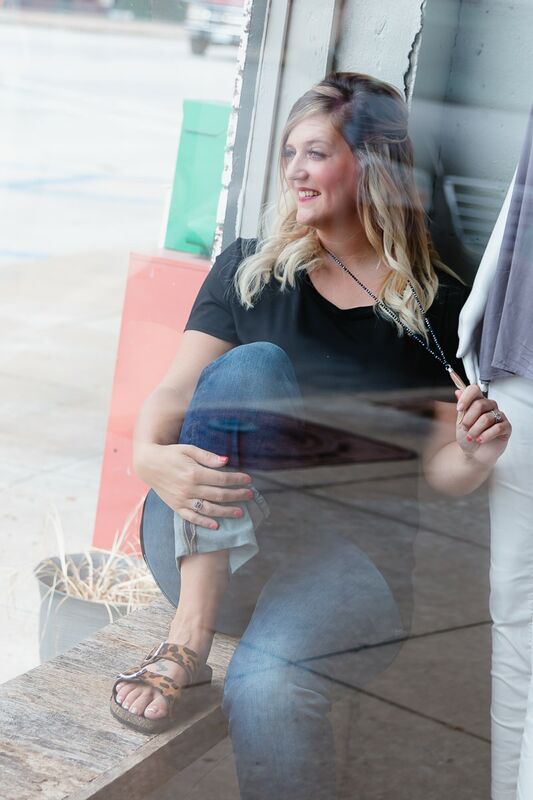 Today, I'm bringing you some super adorable and comfy outfit inspiration from Flying V Mercantile of downtown Monett, MO. These girls really know how to rock an outfit! What I love about Flying V is their mix of country and pretty, preppy clothes with really unique home goods and accessories. Whether you're shopping outfits for your senior pictures or searching for a unique gift you won't go wrong here. 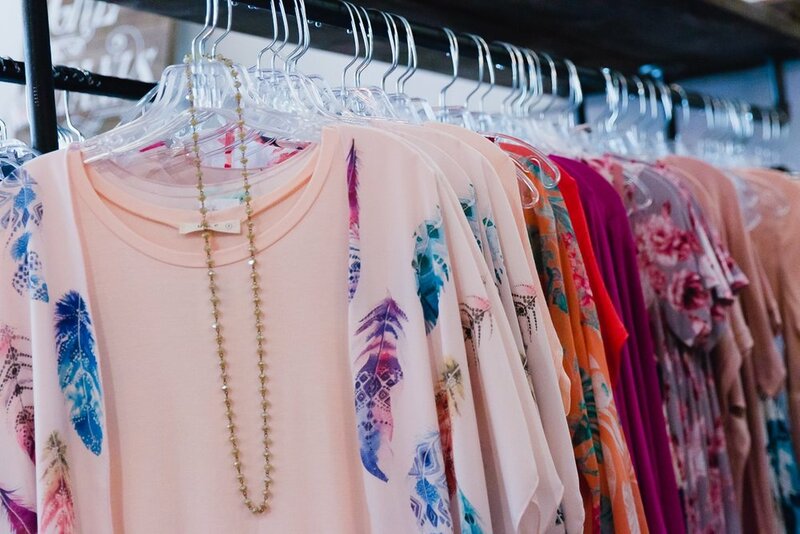 Tell us about you and your boutique. What do you sell, what makes you special? We try to find items no one else has! We order only limited quantities so you won't see your favorite top or dress on anyone else you know! 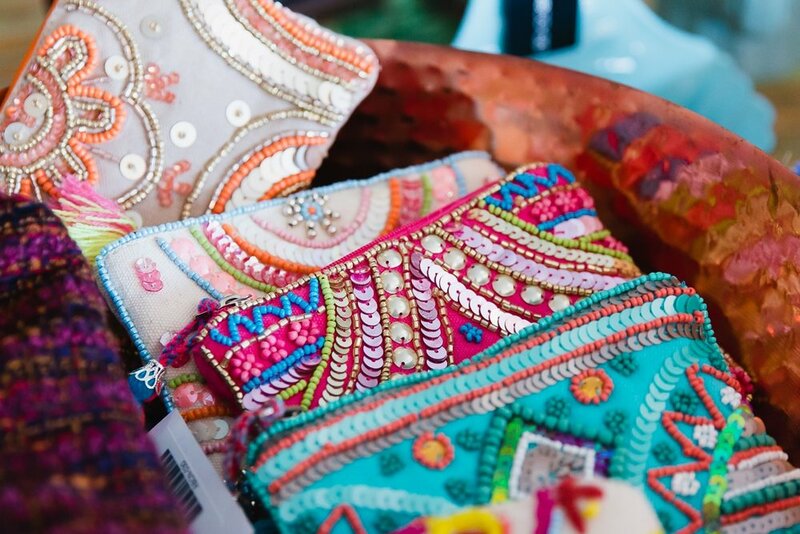 We sell a wide variety of women's fashions, shoes, home decor, and fabulous gift items! 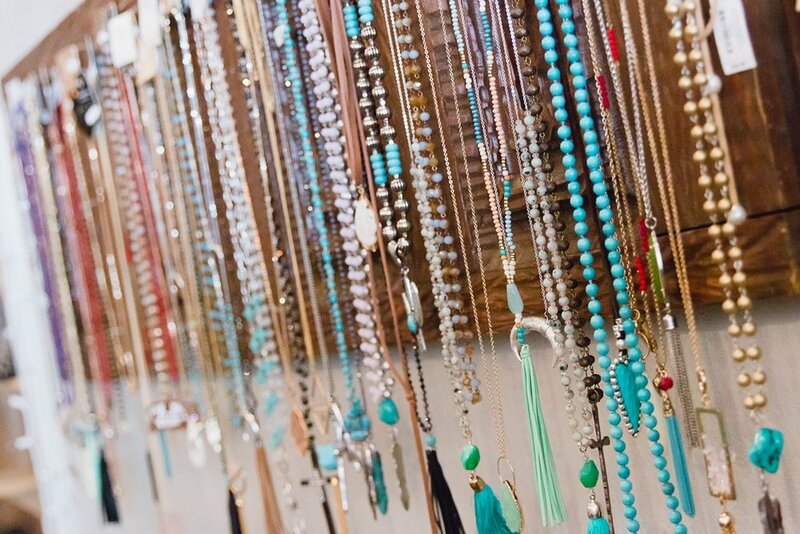 What are your favorite tips when it comes to accessorizing? Don't be afraid to mix metals! Yes, you can wear gold and silver together! If your wearing a high neck top skip the necklace and opt for a cute bracelet instead. Layering long and short necklaces can give a simple top a bit of character. ATHLEISURE! We are all busy and always running 100 miles an hour! You can be comfy and still fabulous! Come check out our new athleisure line in the store! What's your favorite fashion hack or tip? All of the fabrics out right now seem to easily wrinkle because they are so thin and SOFT! Don't have time to iron? Give your top or dress a blow dry! Set on high heat for just a couple minutes and wrinkles are gone! What's one item EVERYONE should have in their wardrobe that will never go out of style? A perfect pair of jeans. Come see us to find your perfect fit! Describe your own style and why do you love it? My personal style is comfy casual. I love all the super soft fabrics right now that you can dress up or keep casual. How can your boutique be shopped? 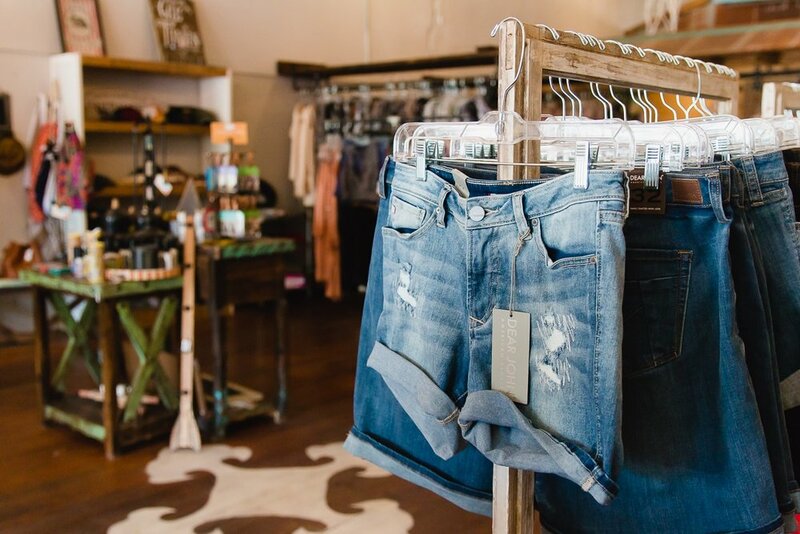 Thanks so much to Alyssa Vaughn at Flying V Mercantile and her crew for sharing these great fashion tips! Do you want your boutique featured, too?